Comprehensive Compliance Concepts (“CCC”) provides quality service in the most cost-effective manner. To accomplish this goal CCC’s fees are based on the quality of our work product not time. If a client believes that CCC was not a valuable resource to their organization, then there is no charge for our professional services. 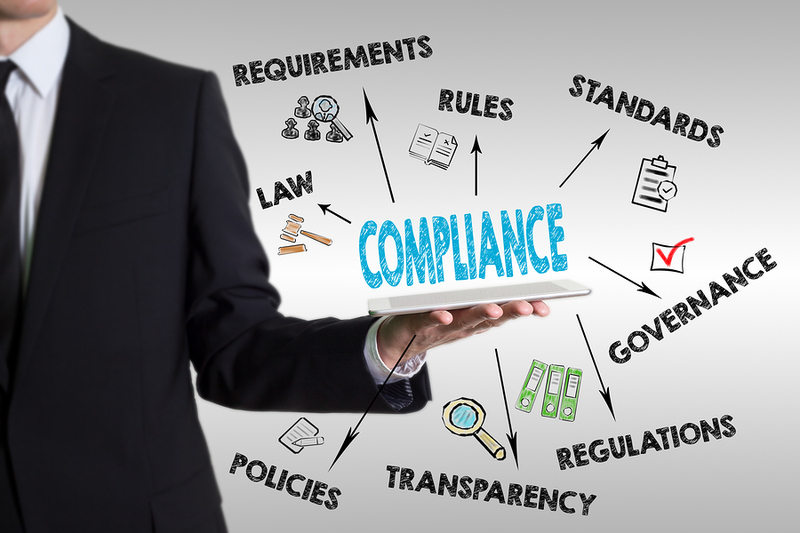 Comprehensive Compliance Concepts is so confident in our team and their abilities that we offer this unique guarantee to ensure client satisfaction. Comprehensive Compliance Concepts (CCC) was founded with the intent to provide our clients with the best quality service in the most cost-effective manner. To accomplish this goal CCC’s fees are based on the quality of our work product. If a client believes that CCC was not a valuable resource to their organization, then there is no charge for our professional services. Our team members pride themselves on listening to our clients and obtaining a complete understanding of their respective needs. We work together to determine the correct and most efficient solutions. Contact us today to see results! We recommend The Physicians Advocate for all of your insurance needs. We recommend Spearhead Multimedia for Website Design and Hosting, SEO and Digital Content Marketing.